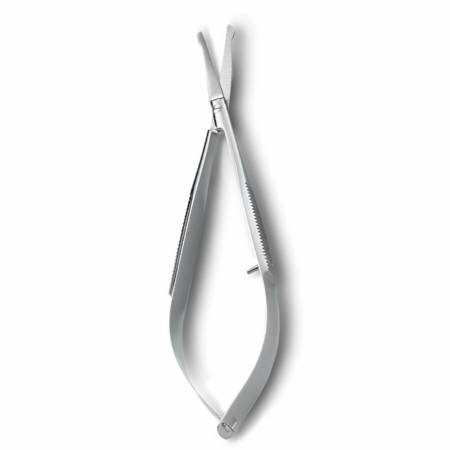 Notions > Havel's Lace And Applique Squeeze Snip-4 3/4 "
Havel's Lace And Applique Squeeze Snip-4 3/4 "
Havel's Squeeze Lace and Applique Snips have rounded tips help protect when cutting around lace or applique. The easy squeeze action is ideal for tired or arthritic hands. And they are perfect for right or left handed users. These snips make cutting easier and safer. Great for machine embroidery.